Experiencing the world with all our senses is what makes us feel alive. 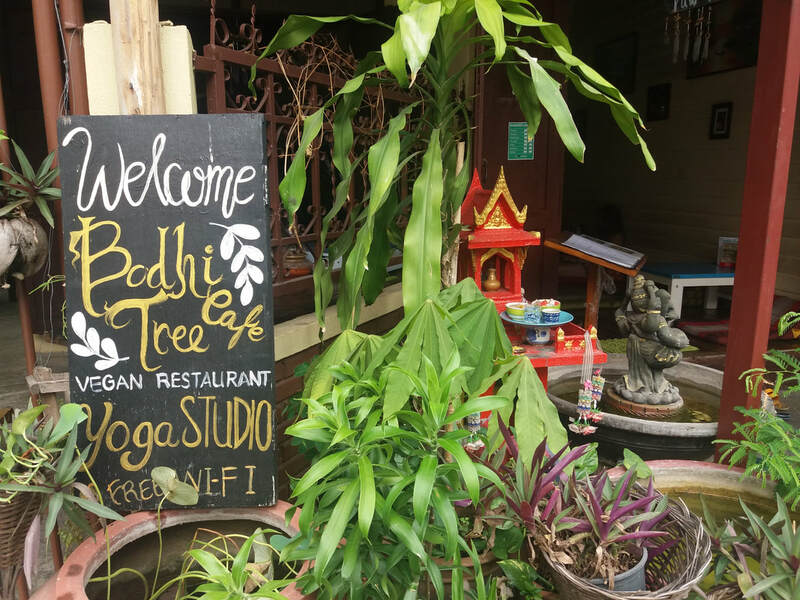 At BODHI TREE CAFÉ, situated in the heart of Chiang Mai City with its charming spirit we will do our best to give you a unique experience. In the middle of the hectic downtown of Chiang Mai we have created a peaceful oasis, a quite corner where you can enjoy our most delicious and nutritious drinks and meals and relax in the company of li(ght)ke-spirited people. With its laid-back, cozy atmosphere our café will become your home away from home. A place to rest, relax and rejuvenate, plan your next trips, socialize and everything else your heart longs for. of different sizes for rent. More Information and a first impresssion you will find here.